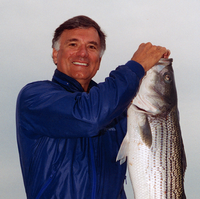 Navico, parent company to the Lowrance, Simrad, B&G and C-MAP brands, announced today the passing of Darrell J. Lowrance, founder of its Lowrance brand.Darrell served as President and CEO of Lowrance Electronics from 1964 to 2006, and was responsible for many breakthroughs in marine electronics. 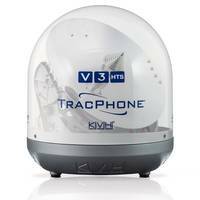 In addition to the first recreational sonar product for anglers – the Fish-Lo-K-Tor (also known as the “Little Green Box”) – he led the development of the first graph recorder, the first integrated sonar/GPS unit, and many others. marine electronics manufacturer Navico has launched C-MAP Embark, a nautical navigation app designed to refresh the planning, cruising and fishing experience with a clear aim in mind — to make it simpler.C-MAP Embark is powered by map data from official hydrographic offices. This data is continuously updated and augmented from thousands of data sources to help complete gaps in coastal and inland water bodies, providing C-MAP Embark users with exceptional clarity where it matters most. 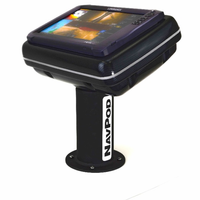 NavPod, a manufacturer of waterproof housings for marine electronics, has announced an all new product line – the PedestalPod 70 Degree. 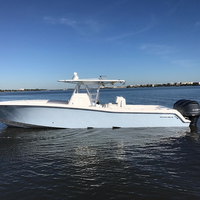 The new line is specifically designed for protection of marine electronics on the bow of sportfishing boats.PedestalPods are better than bracket mounting and position electronic displays 12-inches above the deck at an ideal 70-degree viewing angle. The tough and rugged, black powder coated 4-inch aluminum pedestal base is designed to accommodate the latest trend towards larger 12- and 16-inch displays. 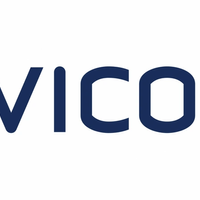 Navico – manufacturer of marine electronics and C-MAP – supplier of digital navigation products to the recreational and commercial marine market – announced that they have merged. 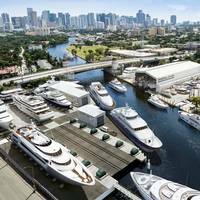 Effective immediately, C-MAP will become another powerful brand in the Navico portfolio -- alongside Lowrance, Simrad and B&G.The merger will accelerate the companies’ shared ambition to create the world’s biggest digital marine ecosystem and deliver the best experiences for customers around the world. 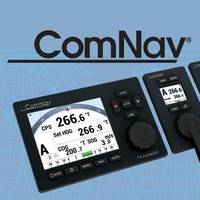 ComNav has launched the new P4 Autopilot, an adaptive autopilot system designed for all vessel types.Featuring a large 5.7” display, the ComNav P4 autopilot was built for effortless operation and intuitive control with easily accessible, customizable parameters for commercial fleets, fishing boats, yachts, and tugs. The P4 is equipped with ComNav’s Intelligent Steering Technology or ‘IST’.The P4 has automatic Sea State adjustment for course holding in all weather conditions. 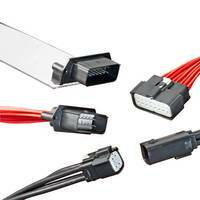 With proportional rate control, the unit supplies a smooth response at fast cruising speeds. GOST (Global Ocean Security Technologies), a provider of marine security, tracking, monitoring and video surveillance systems, announced that its GOST NT-Evolution 2.0 security system was instrumental in thwarting an attempted electronics theft off of a 39-foot Invincible in West Palm Beach, Fla.The GOST NT-Evolution 2.0’s sensors tripped the moment the thieves stepped onboard, triggering the system’s siren and strobe and alerting the customer of the attempted intrusion via automated call, text and email. 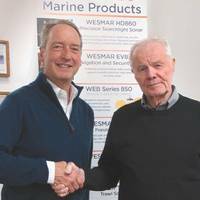 Bruce H. Blakey, founder and President of WESMAR (Western Marine Electronics), has sold his company to local businessman Roger Fellows, effective November 1, 2017. Blakey has sold the company to a new innovator whom he says is poised to take the company and its products to new heights. The name of the company will remain the same. Headquarter operations will remain in Woodinville, Wash. and employees will remain with the company, says its new owner and president Fellows. “WESMAR is impressive,” Fellows said. 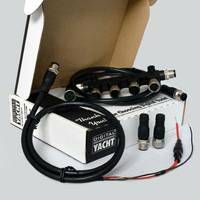 The NMEA (National Marine Electronics Association) 2000 standards helped create a framework for safer, more reliable marine communications by streamlining the connectivity of boat engines, navigation, control, power distribution, water, waste and other mechanical and monitoring systems. Onboard connectivity translates into improved operator safety, better diagnostics, simplified maintenance and lower lifetime costs. Manufacturers recognize the value of electronics to distinguish their brand—and satisfy customers seeking connectivity at sea. 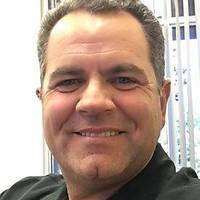 Navico, a manufacturer of marine electronics and parent company to the Lowrance, Simrad and B&G brands, has appointed Scott Nagel as its new territory sales manager for the southwest U.S. Based in Mission Viejo, Calif., Nagel’s territory will cover California, Arizona, Nevada, Utah, Colorado, New Mexico and Hawaii. Nagel has been in the industry for many years working as an independent sales representative for leading brands like Daiwa, Rapala, Flambeau, Penn, Beretta and Sig Sauer. 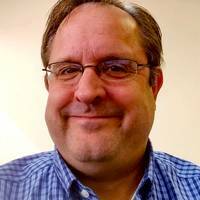 Bill Eastwood has been appointed business manager for the Shakespeare Marine Electronics product line of Jarden Applied Materials, a business unit of Newell Brands. 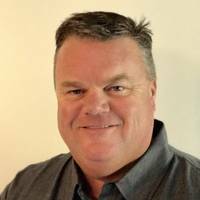 In his new role, Eastwood is responsible for the global sales and marketing of Shakespeare antennas and accessories, as well building upon its well-known brand to increase market share. 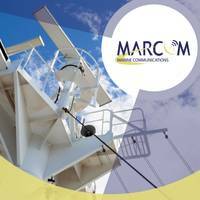 He also oversees the continued development of connectivity technology advancements such as Wi-Fi extenders and cellular amplifiers, aimed at keeping recreational and commercial mariners connected. 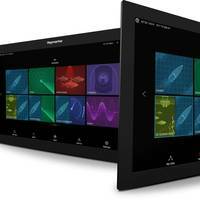 Raymarine announces an all-new family of Raymarine MFDs called Axiom, game-changers poised to shake up the marine electronics industry. ‘AXIOM’ is the perfect name for Raymarine’s powerful new multifunction navigation system. With available built-in RealVision 3D sonar, the all new LightHouse 3 operating system, and blazing quad-core performance, AXIOM represents an entirely new paradigm of navigational and fish-finding performance. The Raymarine Axiom MFD family features lifelike imagery via Raymarine’s exclusive RealVision 3D for superior underwater fish and structure identification.